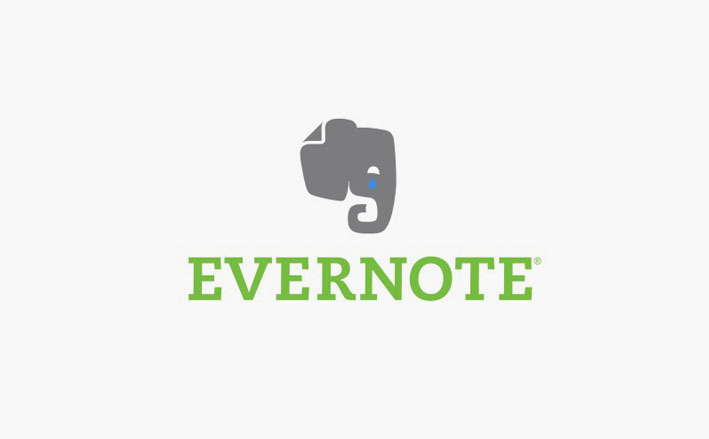 Evernote is thinning itself down, and will drop support for Skitch across various platforms along with Evernote for Pebble and Clearly. Skitch for iOS, Android, Windows and Windows Touch is going away, while its Mac app will stick around. Clearly, Evernote’s readability extension for webpages, is also being retired. Evernote for the Pebble smartwatch will also be shut down. The company says it will no longer update the services starting today, and they’ll all be removed from circulation on January 22. If you currently use any of these apps, you’ll find that they may continue to work for some time beyond January. We are not turning these apps “off,” but external changes like updates to your operating system or browser may break features or functionality at any point in the future. Much like Dropbox’s decision to ditch Carousel and Mailbox, Evernote says its focus is now on its main service.